The 1981 music video for "Everybody Loves You Now" was another live performance shot in black and white. © 1971, 1981 Sony BMG Music Entertainment. Watch more on BillyJoel.com, Sony MyPlay or Vevo's YouTube channel. 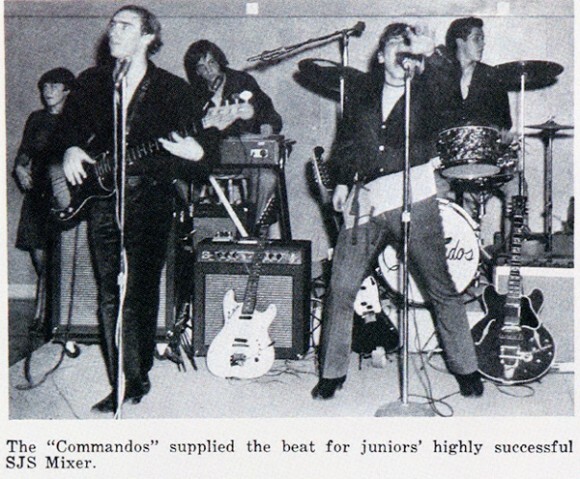 The Commandos from Hicksville High yearbook. Billy is in the back on keyboards. 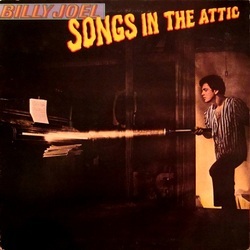 Source: BillyJoel.com. Ah, isn't it a thrill to see them crawl? This is what you wanted, ain't you ﻿proud?